London: As a week-long production shutdown announced by Tata Motors-owned Jaguar Land Rover (JLR) earlier this year got underway on Monday, campaigners used the development as a strong case in favour of a second referendum on Brexit. 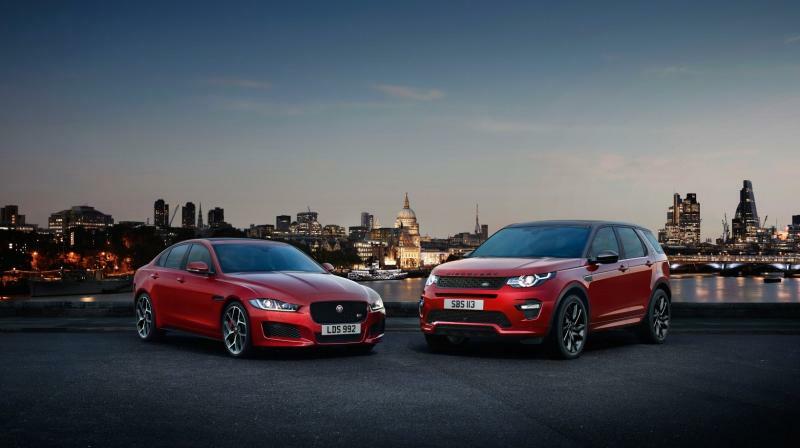 JLR had announced back in January that it would have an additional week of halting production of its luxury vehicles amid Brexit uncertainties just before a scheduled Easter break for workers. “There will be an additional week of production stand-down 8th-12th April due to potential Brexit disruption,” the JLR statement had noted at the time. The stand-down, which began on Monday, affects thousands of staff at Britain’s largest carmaker’s factories across Castle Bromwich, Solihull and Wolverhampton in the West Midlands, and Halewood on Merseyside. While workers at the factories will be paid during the break, they will have to make up the hours at a later date. “This could be a terrible sign of things to come if the PM [Theresa May] continues to pursue Brexit,” said a Brexit spokesperson for the UK's Liberal Democrat party, which has been actively campaigning for a so-called “People’s Vote” to give the British public another chance to decide on Britain’s membership of the European Union (EU). It said the ruling Conservative Party and Opposition Labour Party, currently locked in talks to try and break a Brexit logjam, must take action to protect jobs and the economy by agreeing to give the UK electorate a final say with an option to remain in the EU.